The US attorney is investigating the New Jersey governor’s role in the George Washington Bridge closures. 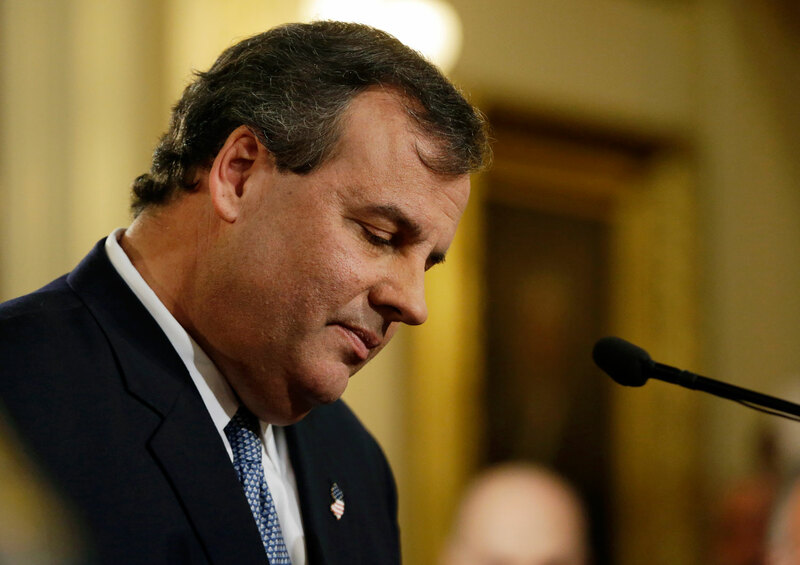 Governor Christie would dearly love for Bridgegate to go away, but that’s not happening any time soon. If you haven’t been following the story lately, the scandal is unfolding quietly, mostly behind the scenes, and it’s gaining momentum. Perhaps most importantly, the US attorney Paul Fishman—who, unlike his predecessor, Chris Christie, doesn’t hold constant news conferences and leak information to any and all—has expanded his inquiry beyond its initial focus, which was an investigation of charges by Hoboken’s mayor, Dawn Zimmer, that New Jersey’s lieutenant governor had threatened to withhold Superstorm Sandy recovery aid unless Zimmer backed a development project in her city that was supported by Christie. Now, according to Fort Lee’s mayor, Mark Sokolich, the US attorney’s office in Newark reached out to Sokolich for a meeting, and the mayor did indeed go down to Newark to talk to the federal prosecutors. So, not only is the joint legislative committee expanding its investigation beyond Bridgegate to include a wider look at Christie’s role in unrelated actions, such as the decision in 2011 to shut down a multibillion-dollar Hudson River transit tunnel project and Christie’s involvement with the Port Authority’s vast patronage machine. Now the federal prosecutors are looking beyond Hoboken to the George Washington Bridge lane closing issue, too. As Bill Clinton found out with the Kenneth Starr investigation—which started with Whitewater but ended up with Monica Lewinsky—once the feds start looking into your affairs, they don’t stop.